Investments, whichever shape they take, inevitably involve an element of risk. I say inevitable as it is the degree of risk which is commensurate with the return on an investment. Investments may take varying forms, and even the 'relatively' safest of investments such as a simple deposit in a bank account entails exposing the bank client to some degree of risk. It is indeed a challenge, though not much of a daunting task, for an investor to understand and acknowledge what risks are being faced, and even more importantly, managing the potential consequences of those underlying risks. In this field, there are numerous studies and solutions on how to manage this type of risk in anticipation of an event and not when it is too late. The term risk might cause people to shy away from investments as it inevitably takes on a different meaning to different people. 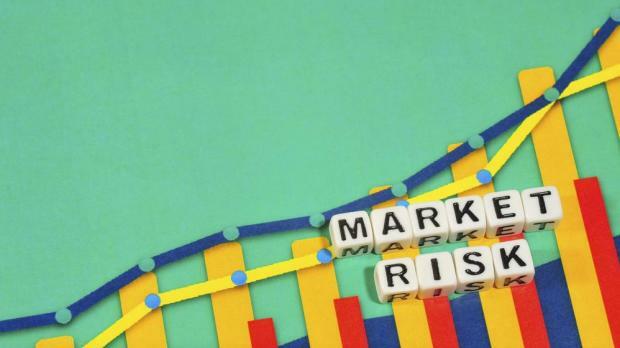 For those novice investors, risk is something investors might wish to avoid, whilst for others, it can be interpreted as merely an opportunity to take advantage of market conditions in the hope of generating large returns. In simple terms, risk is the general term used to quantify and measure, via statistical means, the likelihood that an investment might not turn out the way that it was meant to, based on a number of financial data inputs. This means that risk is hence a way of gauging and assessing the chances of whether an investor might/might not get back the original invested amount, or the likelihood of whether, for example, a bond issuer, will honour its financial obligations, via periodical interest payments and/or redemption of capital upon maturity. With this concept we also introduce the economic concept of purchasing power relating to risk on an investment, which means that investors, through an investment, might lose their financial strength to purchase something which they previously thought was within reach. Investors of all types must grasp risk metrics and the potential negative consequences which might impact investments. This is imperative as it will dictate and determine the amount of monies/capital to be allocated to that particular investment, given the underlying risk. If an investment is perceived as too risky, or the risk-reward trade-off is not warranted or the consequence of an event happening is not acceptable, it would be advisable for the investor to shy away from those types of investments. If an investor decides to start building exposure to an investment, irrespective of the risk that that particular investment entails, one cannot stress enough the importance to have that risky exposure closely monitored and more importantly, managed. Even more, investors ought to have the necessary tools in place to be able to take a timely and informed decision on whether to hold on to that investment if things do not turn out as planned. This is where the importance of financial educations plays a critical role. Managing the risky element within an investment portfolio is pivotal to achieving investment goals. Leaving any form of risky exposures with an investment portfolio is sure to be detrimental to overall performance and achieving the financial goals, and may ultimately result in an investor needing to save more or having less to spend.